What’s Up with That also includes this animated image showing heat movements across the Pacific. 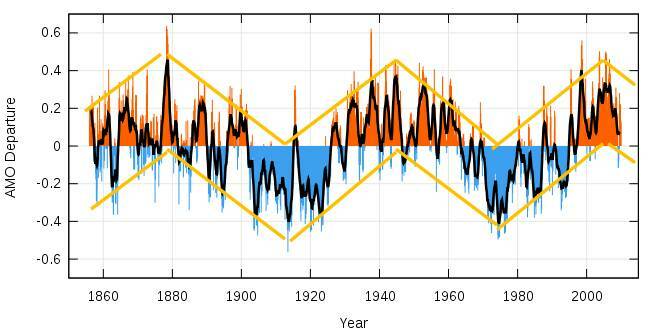 This entry was posted in Climate-General, climate-Solar and tagged AMO, climate, cycles, heat, oceans, SST, temperature. Bookmark the permalink.